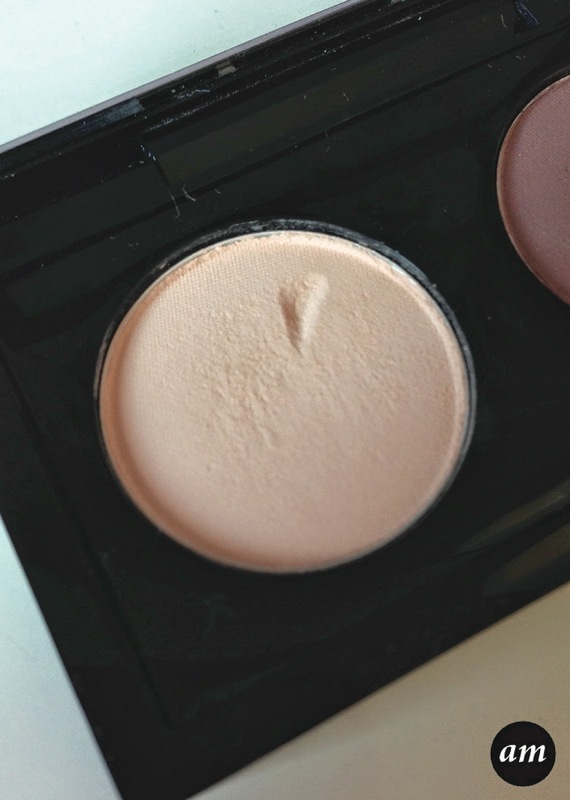 MAC Orb is a lovely satin eyeshadow that suits all skin tones. 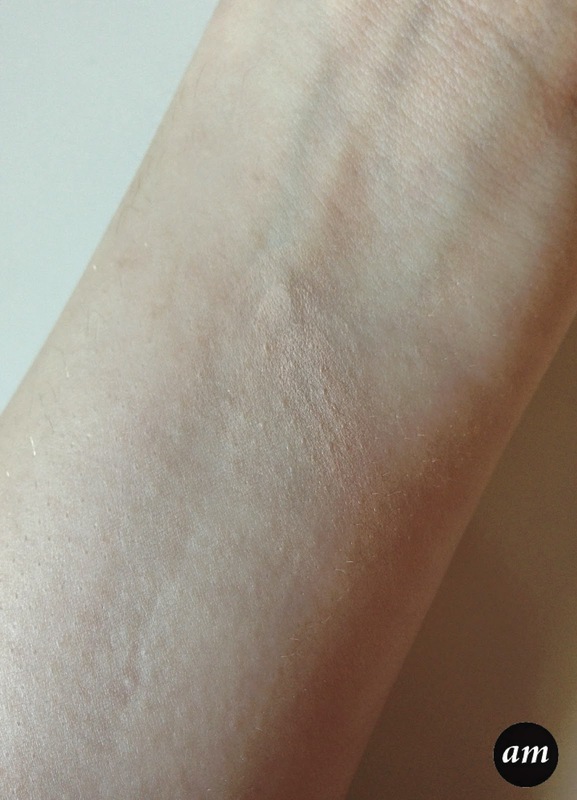 It is a nice peachy beige colour, which is a shade everyone should have in their collection. I like to use the Orb eyeshadow to highlight my brow bone, but it could also be used as a base or in the tear duct. I find that the eyeshadow stays on the longest when I have used something underneath it for it to stick to. I normally use a little bit of concealer, but you can also use an eye primer. 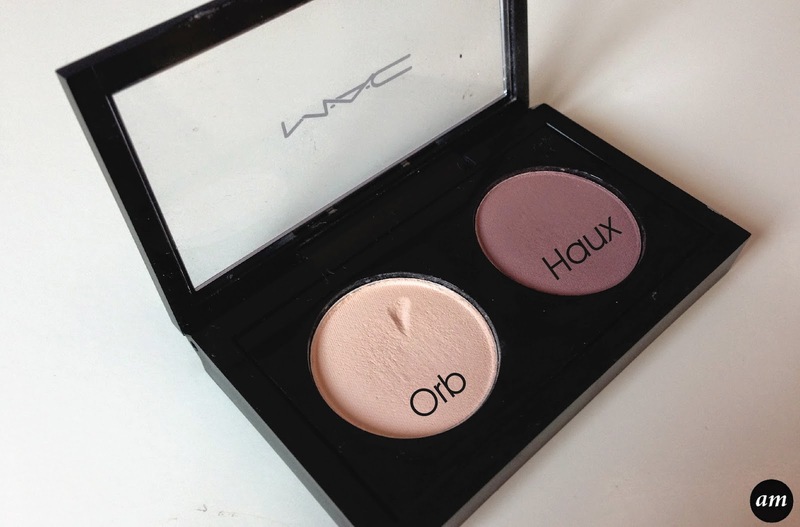 Overall I would defiantly recommend the MAC Orb Eyeshadow as it's a nice neutral shade that compliments everyone. You can purchase it to go in a MAC Pro Palette, like in the pictures above, for £10 or in a normal eyeshadow case for £12. 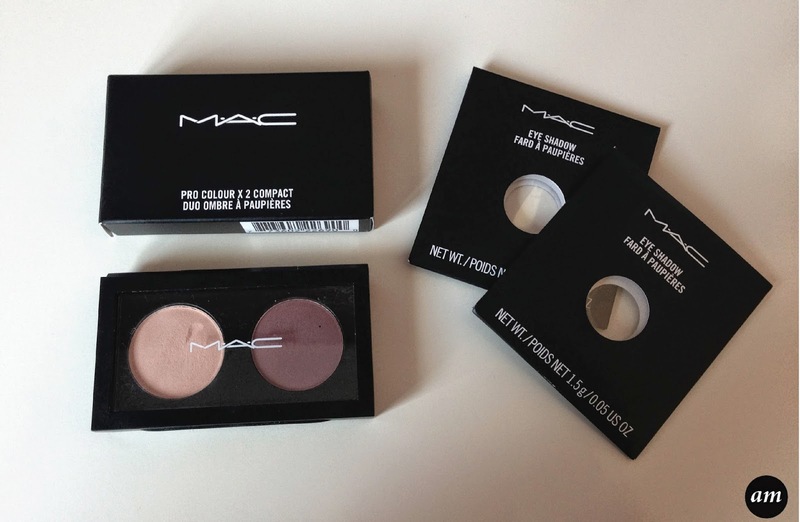 Do you have the MAC Orb Eyeshadow?